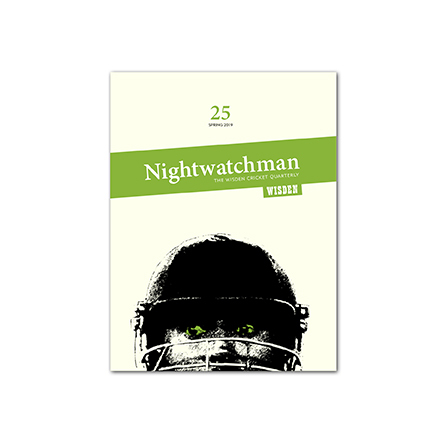 Issue 25 of The Nightwatchman is now available to purchase in both print and e-book formats. Managing Editor Matt Thacker introduces the spring 2019 edition of The Nightwatchman. 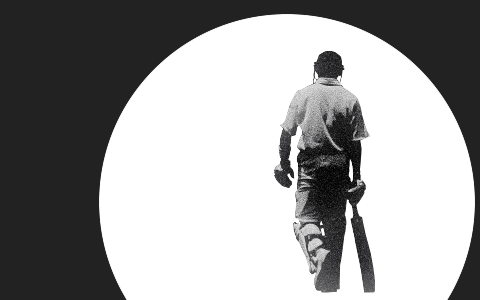 Matt Thacker introduces the latest issue of The Nightwatchman.